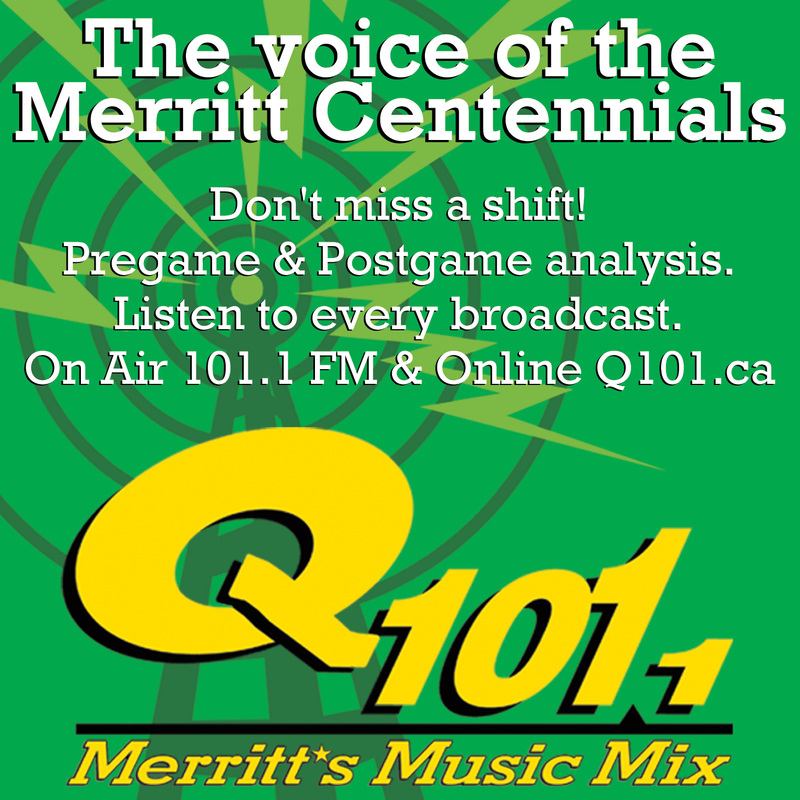 The Merritt Centennials scored beyond the first period for the first time this season, and had a great 40 minute effort, but nearly saw it go for naught as the Surrey Eagles stormed back in the final frame to make it too close for comfort in a 7-6 win. The game was delayed due to Surrey bus trouble, but it eventually got underway about 20 minutes behind schedule. The Surrey Eagles were the first to strike, courtesy a powerplay goal from Riley Hayles at the 3:45 mark. 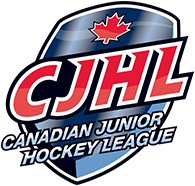 The Cents answered later on in the period with a goal from Mathieu Gosselin from Brad Cocca at the 14:25 mark to tie things at 1. Early on it seemed like a low-scoring affair was on the horizon. In the second, that changed. The Centennials could do no wrong in the middle frame. Brendan Schneider and Rylan Van Unen scored just over a minute apart in the early goings of the second. 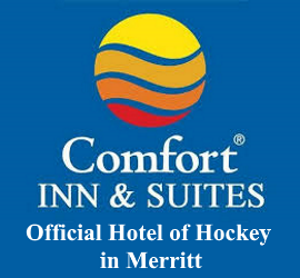 Schneider slapped home a centering feed from out of the corner off the stick of Brad Cocca to give the Cents their first lead of the game, and their first goal beyond the first period. Moments later Rylan Van Unen got one past Davidson to make it 3-1 from Nic Granowicz and Joey Berkopec. But Van Unen wasn’t done there as he was found by Nick Wicks from the right point charging towards the net on the left inside hash mark and one-timed it through to extend the Cents lead to 4-1. Schneider added his second of the period late, a wrister bar down and in to give the Cents a 5-1 lead and their best effort through 40 minutes of a hockey game to date in the season. The final frame is when things got a little crazy. The Eagles wasted no time adding a goal just 2 minutes into the period. Daniel Tkac answered with his 1st goal of the season and in the BCHL at the 4:36 mark. The Eagles weren’t deterred and put another two past Austin Roden to make it 6-4. Mathieu Gosselin restored the 3 goal lead by muscling one over the line to make it 7-4, but the Eagles answered with another two of their own and ended up making it a one goal game with just over 4 minutes remaining in the third. 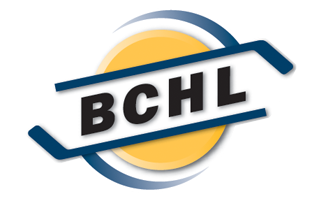 However, despite the Eagles empty net effort, the Cents hung on for their first victory of the BCHL campaign 7-6. Austin Roden stopped 24/30 shots for his first win of the year while Daniel Davidson stopped 36/43 shots in his first game of the year. Once again the Cents struggled on special teams going 0/5 on the man advantage while allowing 2 goals on 9 opportunities against. After the game, Head Coach and GM Joe Martin said there’s plenty to work on. The Cents will hope to put their lessons to the test on Friday night when the reigning BCHL Champion Wenatchee Wild come to town.